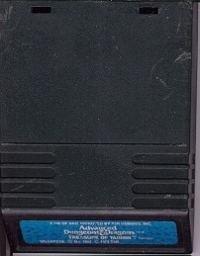 This is a list of VGCollect users who have Advanced Dungeons & Dragons: Treasure of Tarmin (blue label) in their Collection. 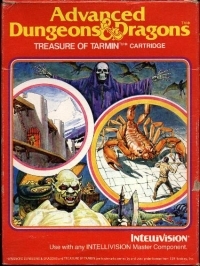 This is a list of VGCollect users who have Advanced Dungeons & Dragons: Treasure of Tarmin (blue label) in their Sell List. 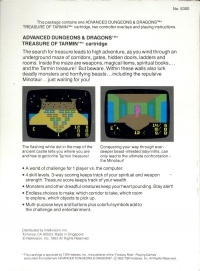 This is a list of VGCollect users who have Advanced Dungeons & Dragons: Treasure of Tarmin (blue label) in their Wish List.